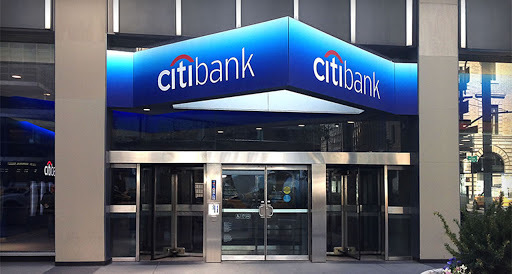 Citibank Nigeria Career. Citibank Nigeria, the leading global financial services company, provides consumers, corporations, governments and institutions with a broad range of financial products and services. A Fresh 2018 Citibank Nigeria Recruitment for Undergraduate and Postgraduate Internship Program.